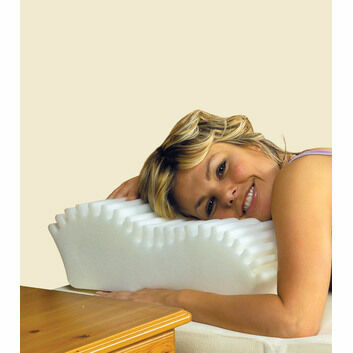 If you suffer from bad skin or want to reduce the risk of wrinkles, our fantastic pillow is the answer. 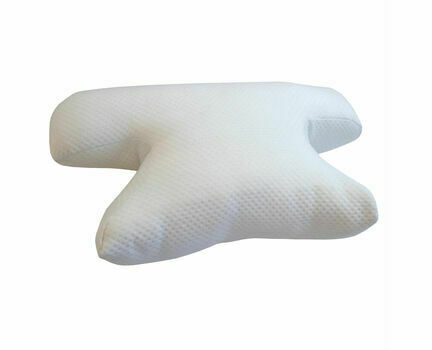 Everyday pillows cause your skin to become compressed due to the weight of your head on the pillow. 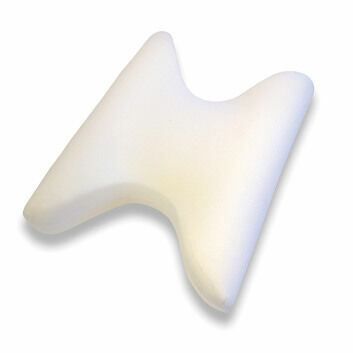 Our pillow helps reduce this pressure as your face can sit in one of the curved openings. 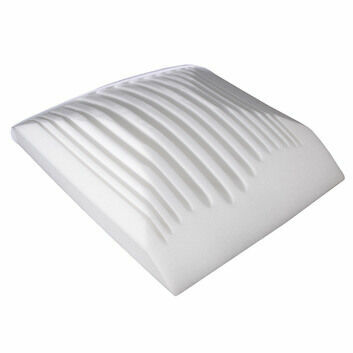 This means your skin can breath while you're asleep, as well as keeping it cleaner during the night. 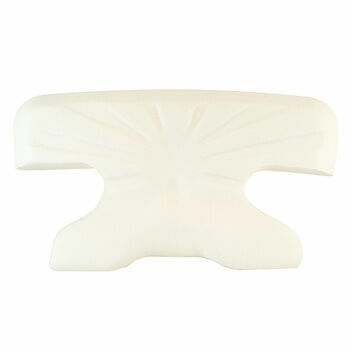 Anti Wrinkle - Reduce the pressure and wrinkling of your skin during sleep with the openings on both sides. Ensure night cream stays on throughout the night, working to its full effect. 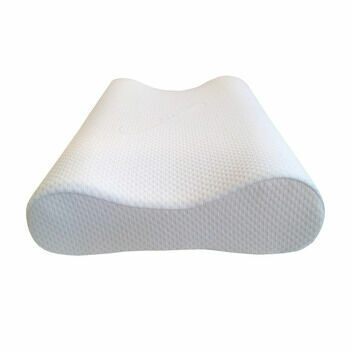 Anti Acne - The openings help keep your skin clean, so dirt doesn't rub off from your pillow. Topical ointments also stay on, ensuring they do what they're meant to. 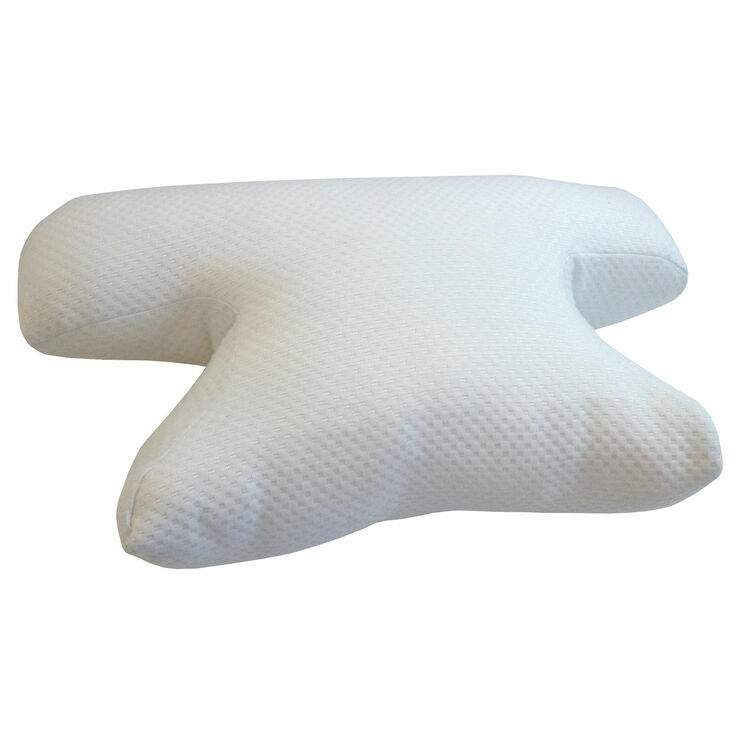 We make the pillows out of soft, supportive fluffed fibre core which is very similar to traditional pillows. 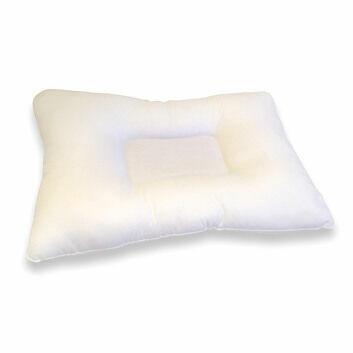 Extra cover also available (recieve one on the pillow + a spare) just choose WITH SPARE COVER from the drop down menu. 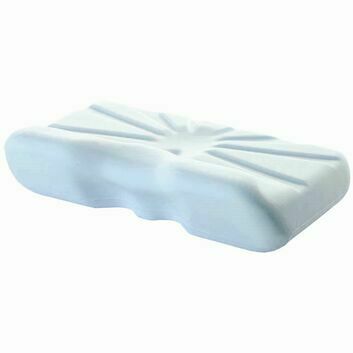 Saving you £8 and making your wash load lighter. 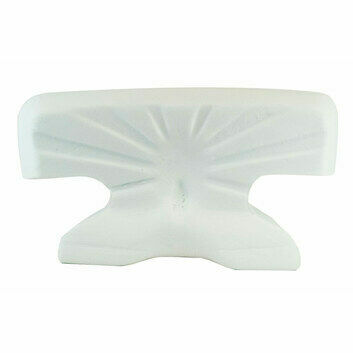 This product is supplied in one of our protective travel cases with zip and carry handle.